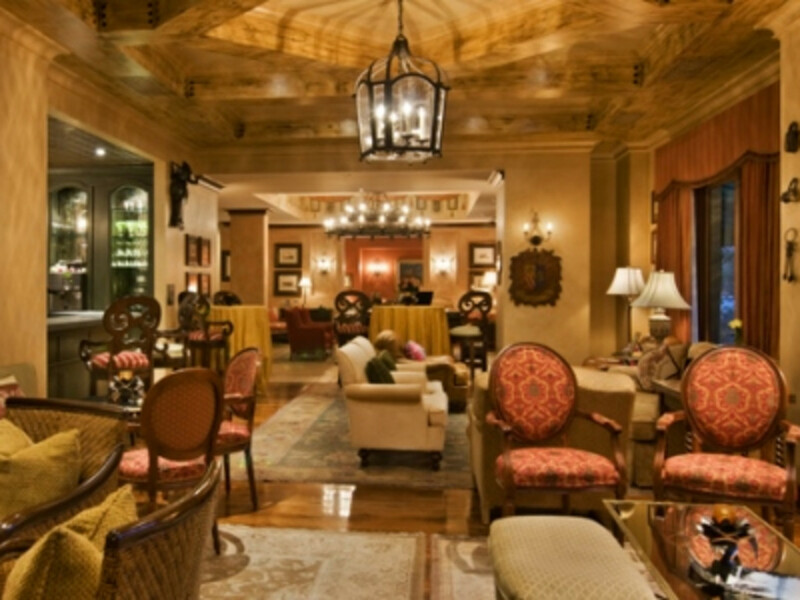 The lounge is a popular date and happy hour spot. Guests flock to the lush courtyard and pool. 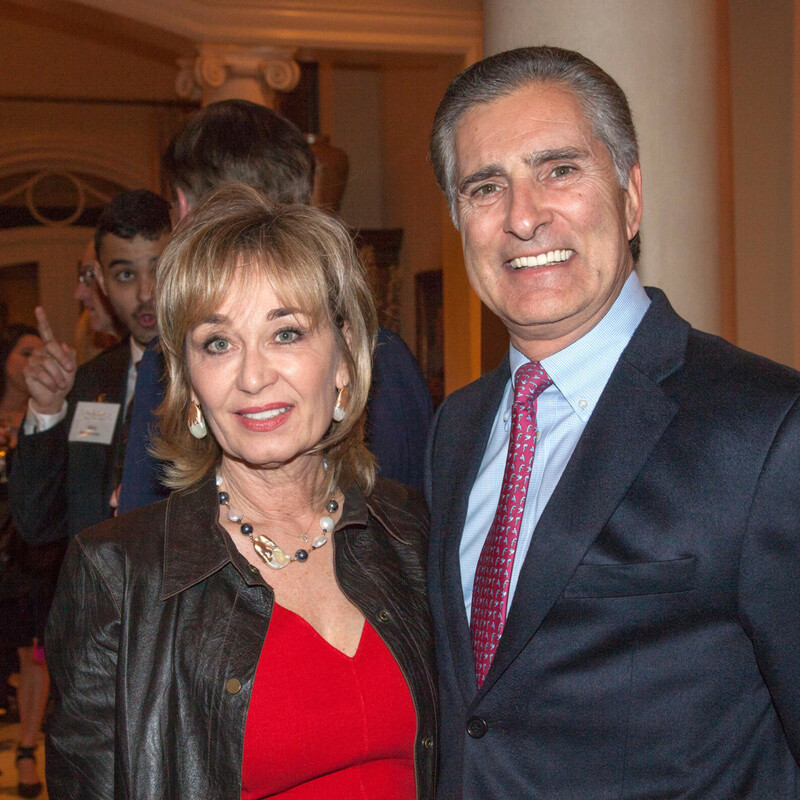 One of Houston’s most prestigious hotel brands has been anointed with a coveted national designation. 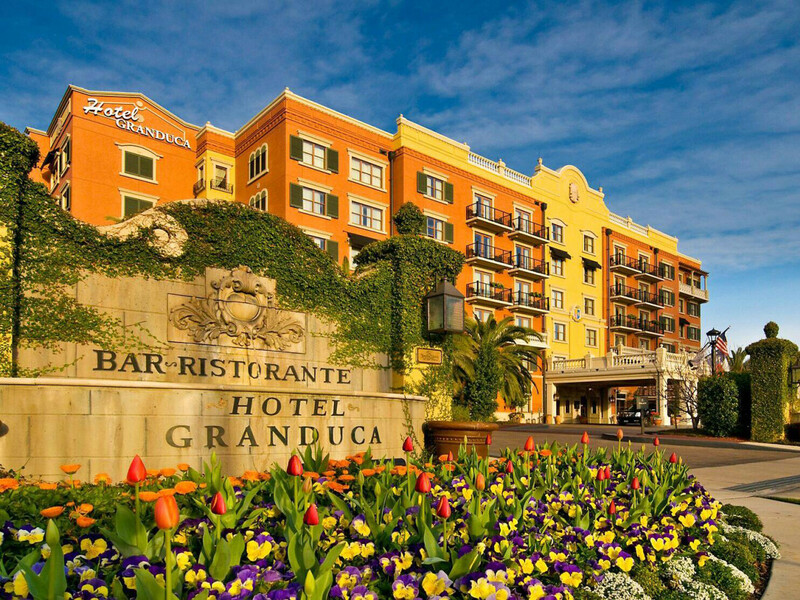 TripAdvsor has named Hotel Granduca to its list of Top 25 Luxury Hotels in America. 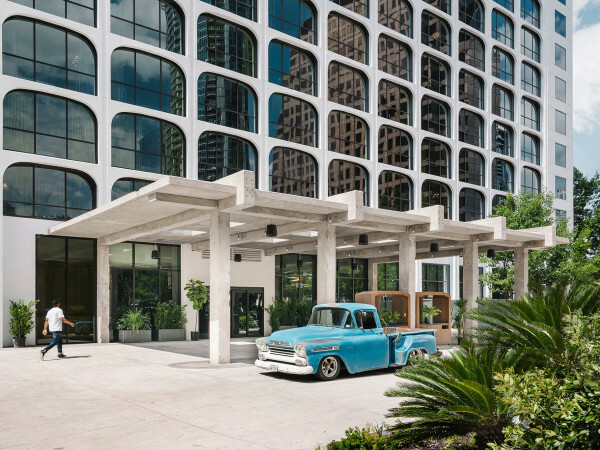 The luxe Granduca, nestled in tony Uptown Park, is the only Texas hotel to land TripAdvisor’s 2018 Traveler’s Choice Award. The designation comes to little surprise to anyone who’s set foot in the lush, Tuscan-themed villa. 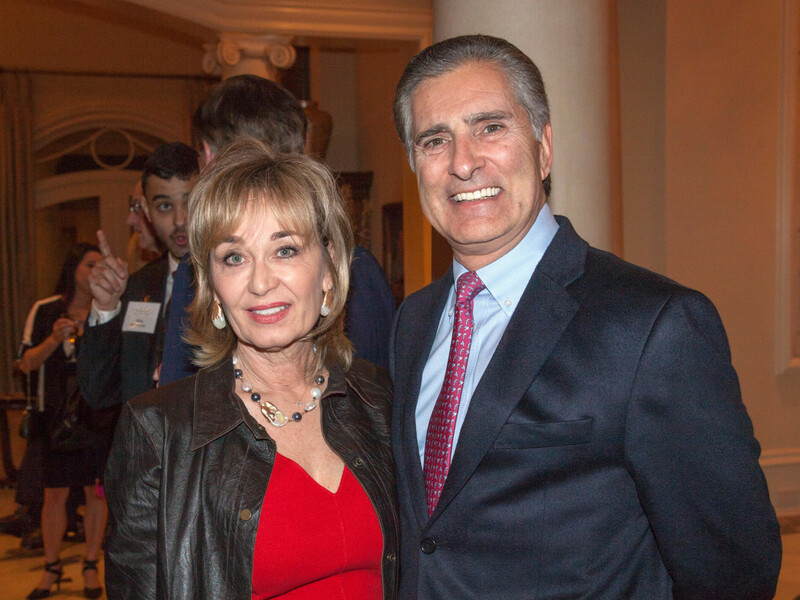 Since 2006, acclaimed hotelier-owner Giorgio Borlenghi has seen his so-called “little corner of Italy in Houston” land a spot on Conde Nast Traveler’s Gold List, Conde Nast Reader’s Choice “Top 15 Hotels in Texas,” and a Forbes Four Star rating. 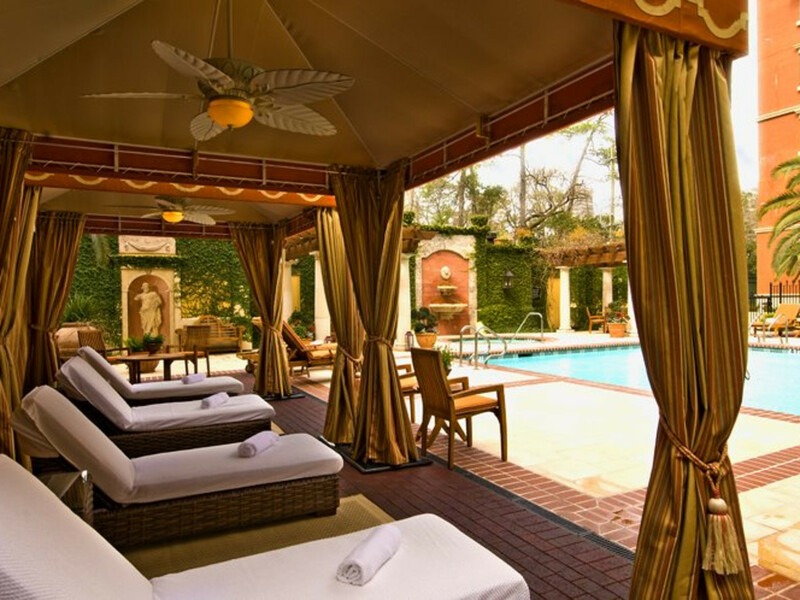 The Granduca is a favorite of visiting dignitaries and cosmopolitan international travelers, who marvel at the ornate pool and courtyard, opulent lounge, and the intimate suites. “People look around at the architecture, the lobby, the courtyard, and say, ‘In Houston? Are you kidding me?’” says Borlenghi. 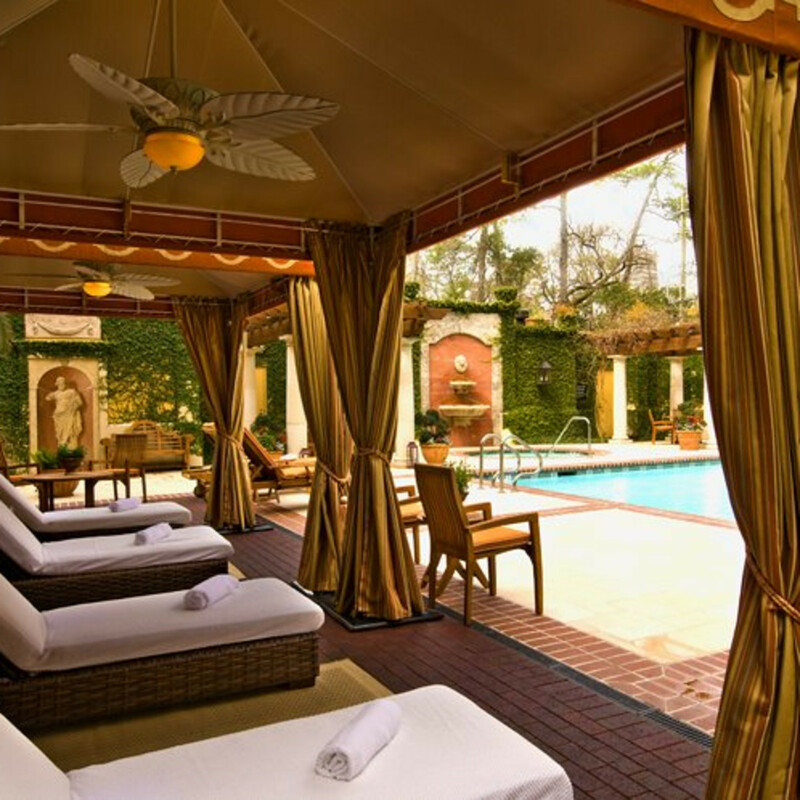 The hotel is also a refuge for local celebs who’ve made it a staycation staple; some of Houston’s elite have even taken up permanent residence. 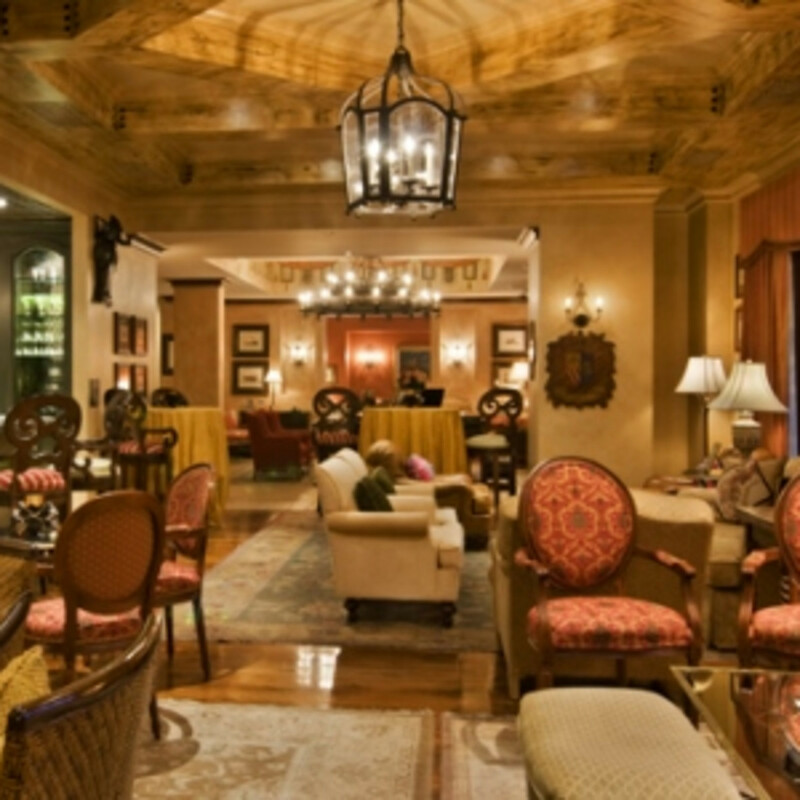 The lounge and lobby bar are well-known as a hot date spot. 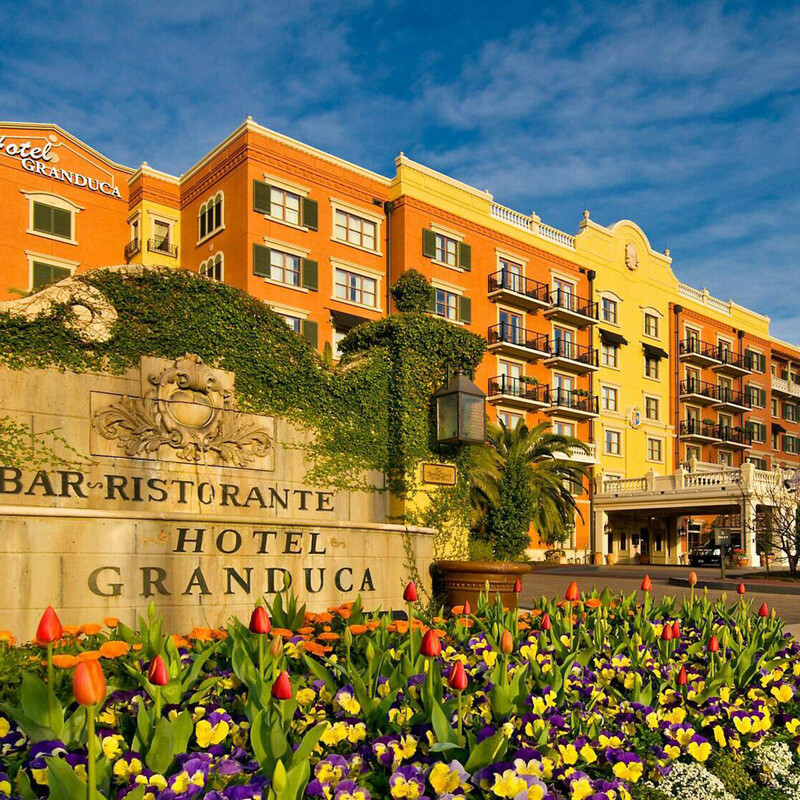 In a city that has so few in-town few resorts (unlike, say, Miami), Hotel Granduca has become an oasis in the heart of town. Borlenghi agrees. “The hotel business really has become part of the entertainment business because we really need to entertain people,” he notes. 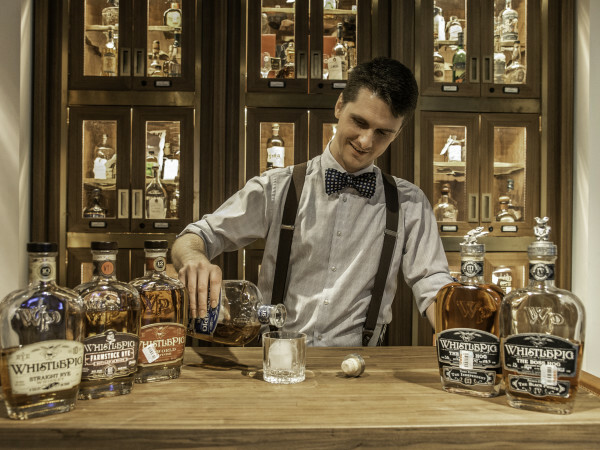 “People are tired of going to hotels that look the same — they want an experience. That’s why we created this concept of going to Italy without a passport.